Complete a one minute survey to get a free pair of Latex Coated Work Gloves @ Moto GPWerks . Click the link below to go to the Moto GPWerks website to complete the one minute survey. 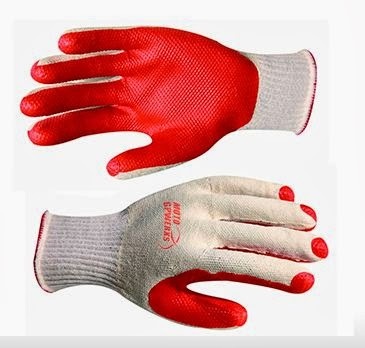 Once you are done with the survey fill in your information to get your free gloves.